well what a week nothing but problems and issues but its all better now. one of the biggest problems was my rig for next years FYP, i've now finished everything but the enveloping on it but due to XSI not bringing up PPG's anymore i was unable to do any symmetry weight mapping so i have had to reinstall EVERYTHING (complete computer reinstall) but its working 100% now so it was worth it. so as for my final year project next year, i think im getting there. i really need to start work on my scene as at the moment my props are just REALLY bad so i need to remodel a lot of them. i'll be moving back into Middlesbrough next week so i'll have no time to do it then with all the unpacking i'll have to do but when i get ll sorted i will start work on that. luckily i have learned a lot of new skills from making my main character that will help me a load in modelling my scene so it shouldn't take me to long, also i have a couple of ideas on how to cheat a little with the backgrounds and midgrounds. if you're in middlesbrough at all i would love to catch up with you as i'm really missing everyone i use to hang out with so if you want to meet up and go to the southfield let me know and i'll see if i can afford the 2 for £6 menu (£3 each what you think? ), so drop me a text or a comment or anything form of contact and i'll get back to you. 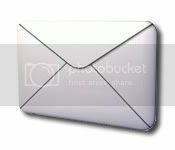 due to the amount of writing i do on these blogs im thinking of merging my diary blog with this one as i think its getting to much for me keep all these blogs and weekly forum posts and the rest so the less i have the better. but thats a while away from happening yet if it does go ahead. now i know i have more people then usual reading my blog this week with the release of my new rig, now as many of you XSI users will know the number of rigs available for XSI is between 5-7 tops which is rubbish i know so i though why not make a nice new rig that all you XSIer can use in your animations. so last Monday i think it was i started work on a new rig for you guys, really basic character not much to it but has a lot of appeal that night it was finished, so its not massive but its a great little character to animate with so i hope you like it. now this is my first every released rig so there are bound to be problems with it so if you do find anything at all wrong with it let me know by contracting me through one of the links below and i'll try my best to fix the issue in the next release. this rig has been made on XSI 6.5 so it will work on anything above that as well. one thing i forgot to go into in the video is that the feet can be rotated from the base curve in X to give a banking effect but its mainly to give more movement then a banking effect but use it as you like. also it can rotate in Z for a shuffle movement. please note this is a Non-Commercial rig so please dont use it for anything other then personal work. if you do come up with anything at all please link me to it as i would love to see what you guys come up with. anything from a full animation so a simple walk cycle i'd love to see it. you can email me at ashs191@hotmail.com, or leave a comment here and i will get back to you asap. dont forget to click the button to be notified of replies to your comment otherwise you will never know i got back to you. 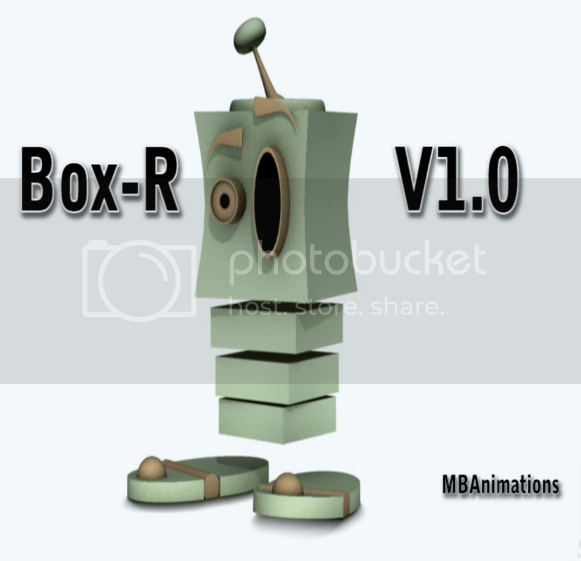 any problems remember to contact me and i'll do my best to fix it in the next release of Box-R.